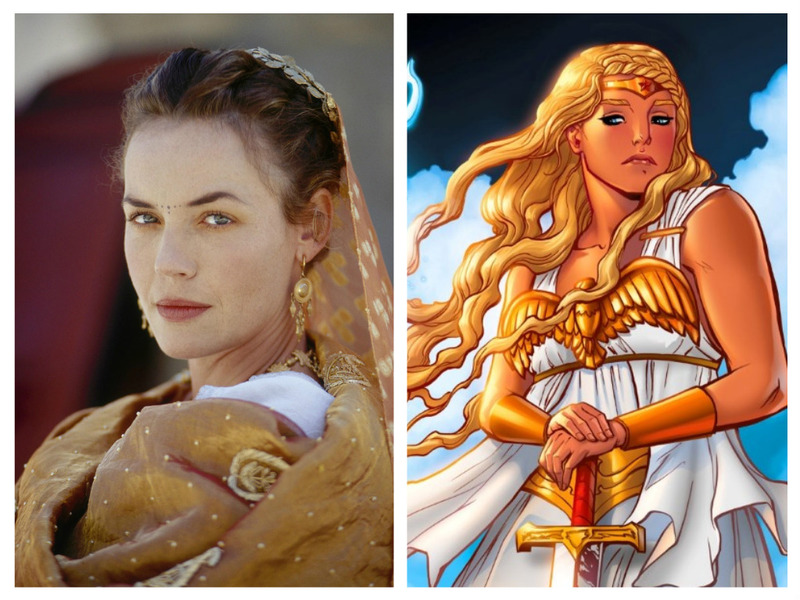 The already in production film 'Wonder Woman' just added Princess Diana's mother Hippolyta by casting Connie Nielsen (Gladiator, The Good Wife, The Following). The Queen of the Amazons will guide Gal Gadot as the titular hero and joins the cast that includes Chris Pine as Steve Trevor, Danny Huston, Robin Wright, David Thewlis and Ewen Bremner. 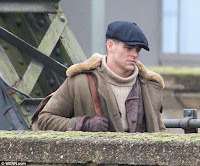 The Patty Jenkins-directed superhero epic has started filming in London as evidenced by set photos and Pine has confirmed that part of the movie will take place during World War I.
Nicole Kidman had been originally sought to play Hippolyta but scheduling conflicts with her HBO project forced her to pass. Wright's role was unclear and many had speculated to be Wonder Woman's mother but now we know she'll be playing her aunt with Nielsen on board. 'Wonder Woman' is scheduled for release on June 23, 2017.